MODX Cloud is now available in Frankfurt, Germany! In addition to the existing locations of Amsterdam and Texas, users can now request access to clouds in Frankfurt. The team has also released the ability to restore backups to any cloud instance, upgraded the platforms to PHP 5.6 and more. August 06, 2015 Why isn't MODX more popular? 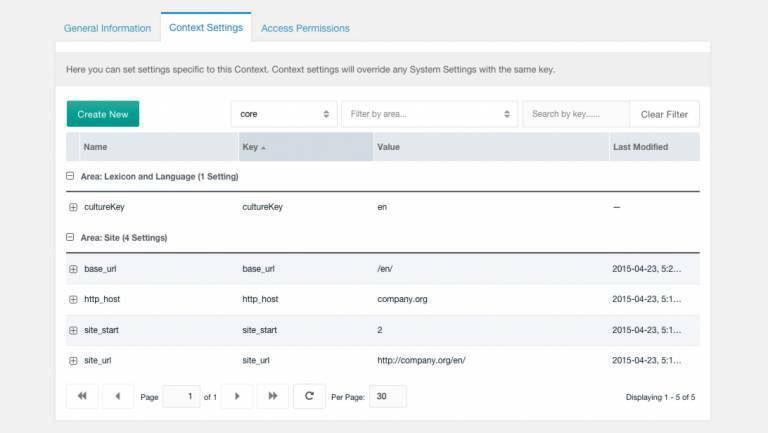 In this tutorial you'll learn how you can use XRouting in MODX projects with multiple contexts to route users to the correct context based on the domain or subfolder. 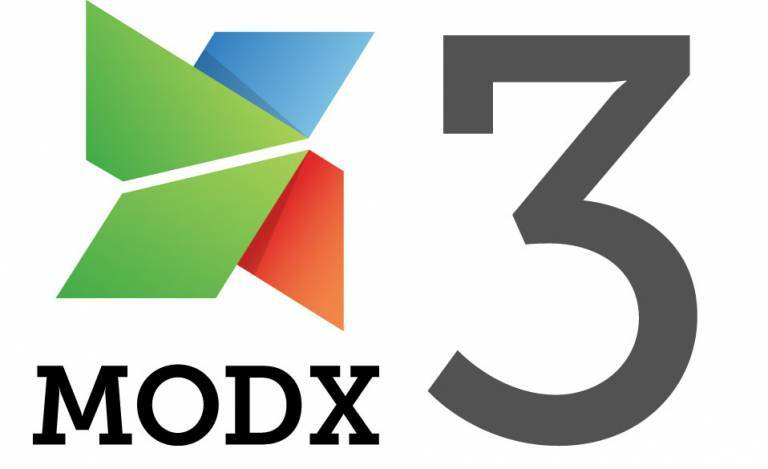 February 05, 2016 What's new in MODX 2.5?